We believe in a better world through inspiring entrepreneurship, and through community, space and educational events, we accelerate entrepreneurs toward building the future we want to live in. We provide a remarkable space for productive work, a driven community that resides at the intersection of technology and social good, and a diverse selection of programming and mentorship to guide our members with the tools they need to establish their idea. Our community helps entrepreneurs and businesses consider the social and environmental impact of their business practices, while also pushing philanthropists and nonprofits to become self-sustaining through collaboration and more efficient business models. 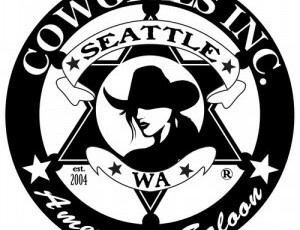 Best known for the beautiful Cowgirls who engage customers with sassy fun banter while dancing on the bar and serving drinks. Fully equipped with a mechanical bull, pool tables and a juke box. 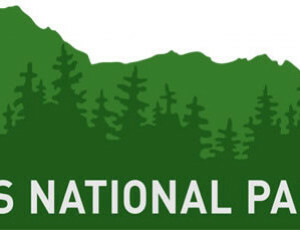 Seattle’s National Park Store is a great place for finding just the right resources for your next outdoor adventure.